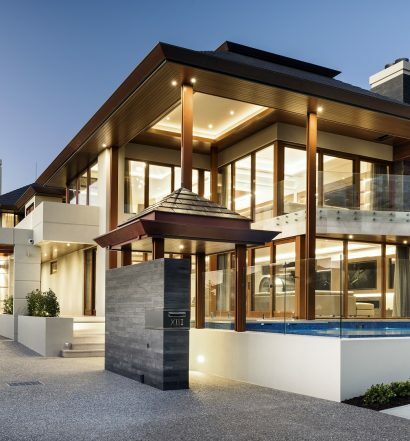 Spadaccini Homes was founded in 1997 by G. Robert Spadaccini who qualified as a builder at the young age of 24. 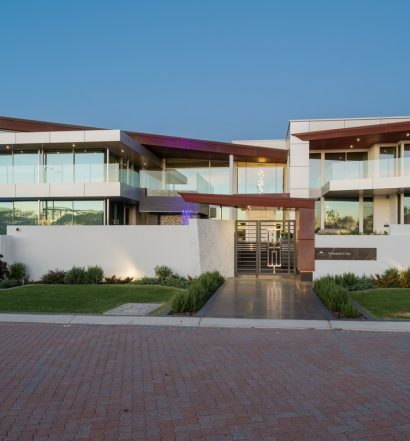 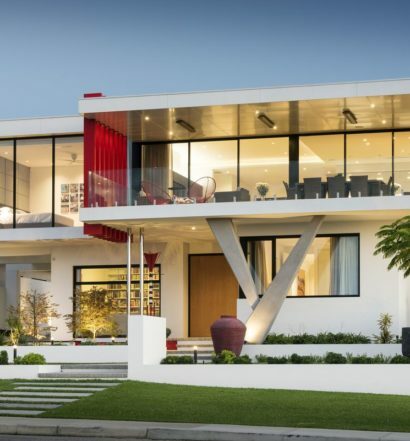 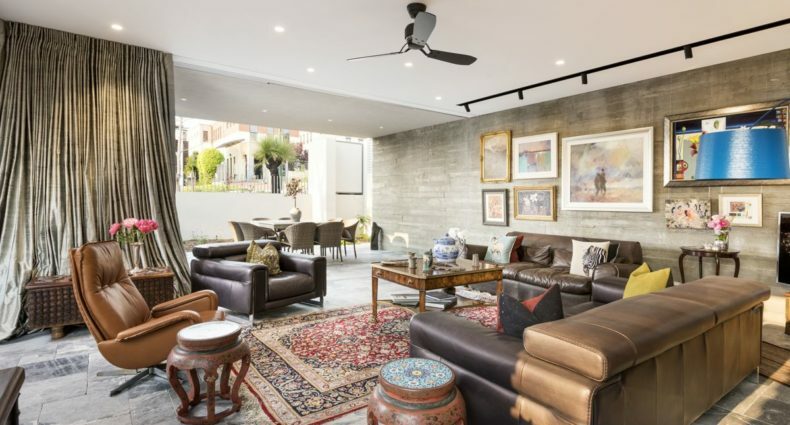 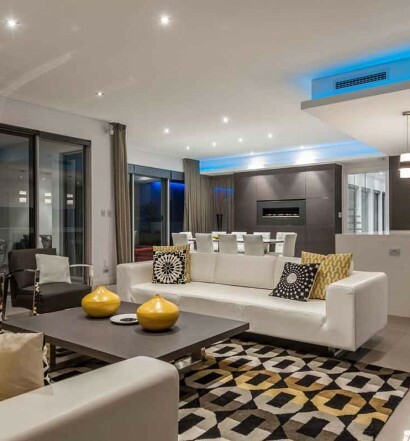 Since then he has built up a company that has a reputation as one of Perth’s luxury custom home builders, building distinctive homes finished with both exceptional quality and a great sense of pride . 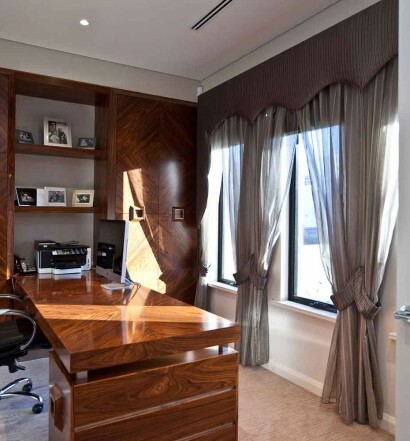 Spadaccini Homes is passionate about every custom home they build and believe that every home should be a home Rob Spadaccini himself would be happy to live in. 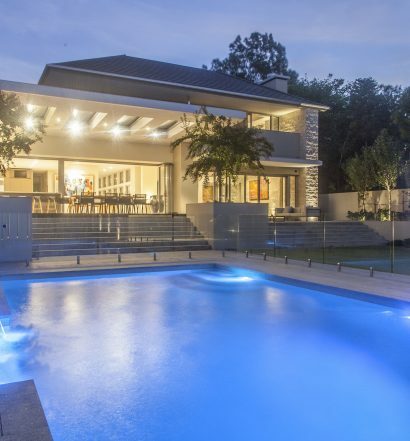 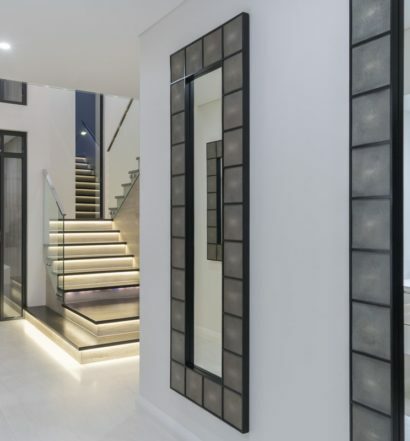 With their team of excellent trades, some of which have been with Spadaccini Homes since its inception they ensure that the company controls each and every aspect of all of their custom home projects, from scheduling to liaising with clients and suppliers.